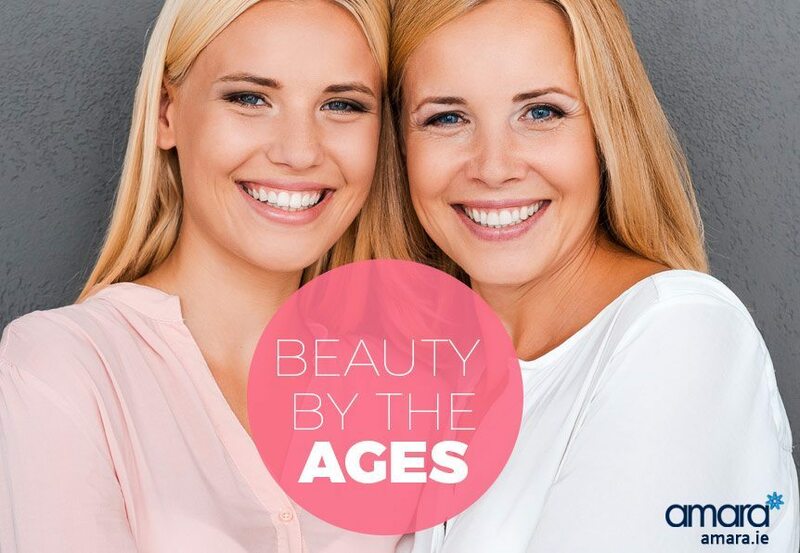 Dermal Fillers – What’s The Deal With Them? 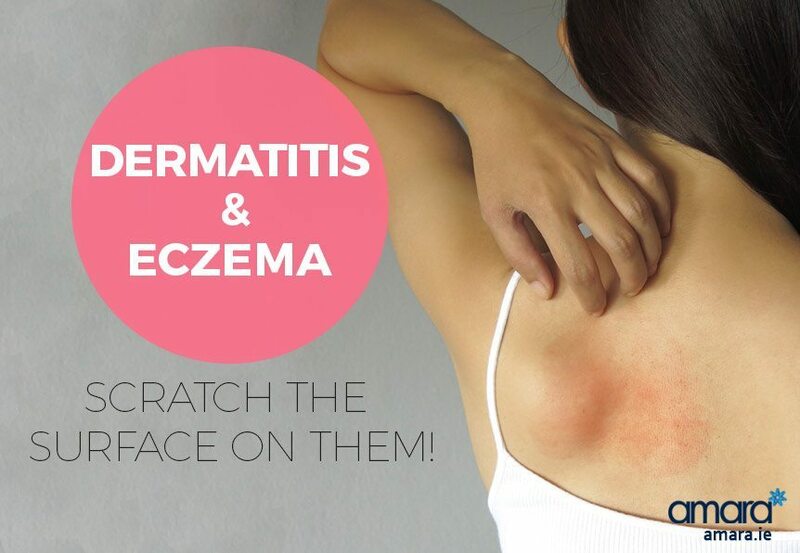 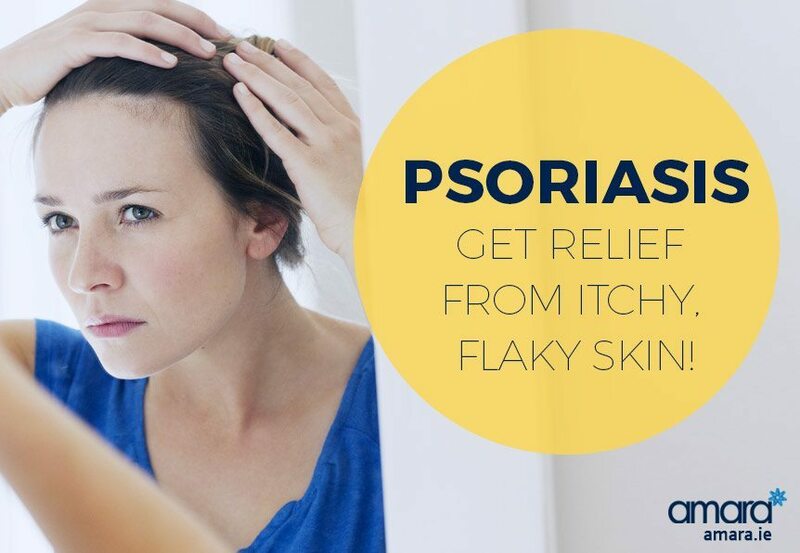 Dermatitis & Eczema – Let’s Scratch The Surface! 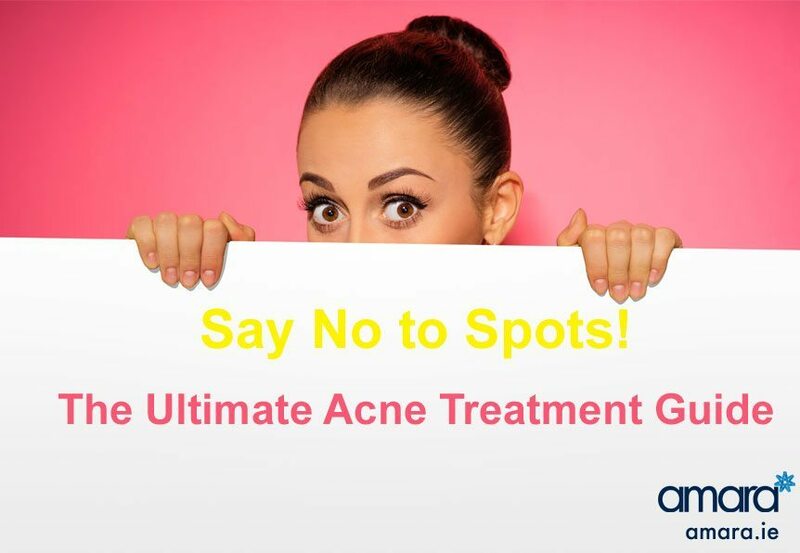 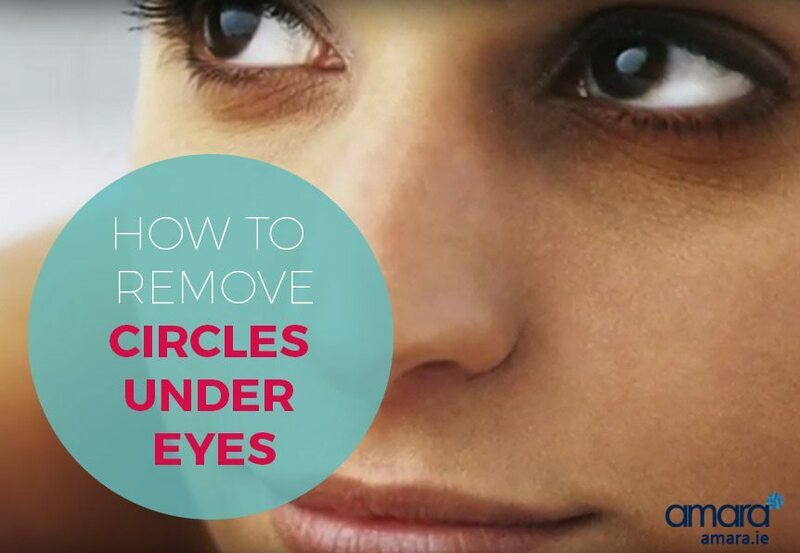 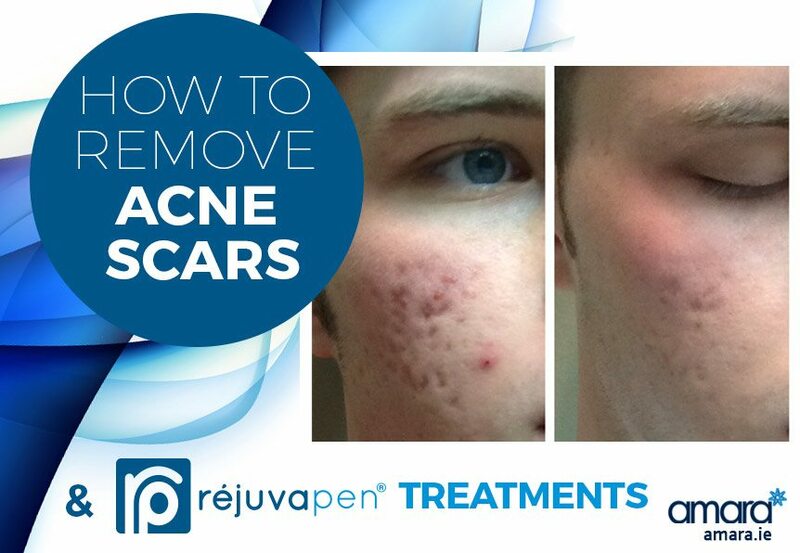 How To Remove Acne Scars & Rejuvapen Treatments! 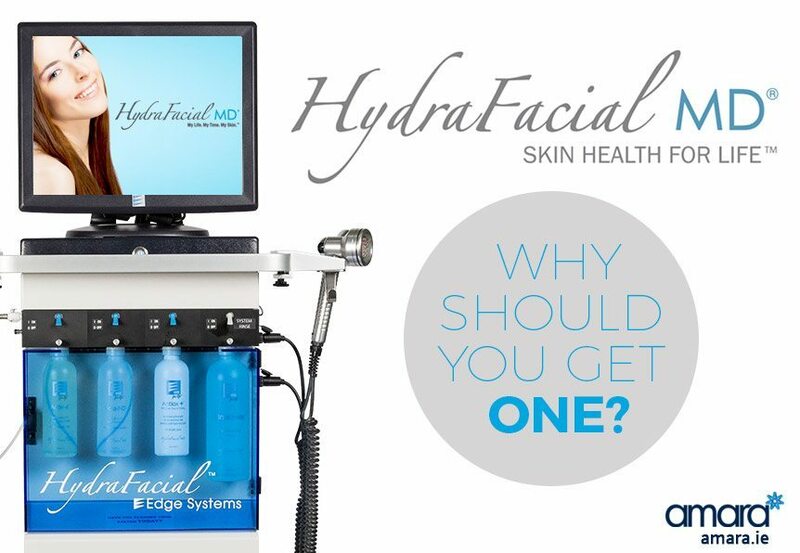 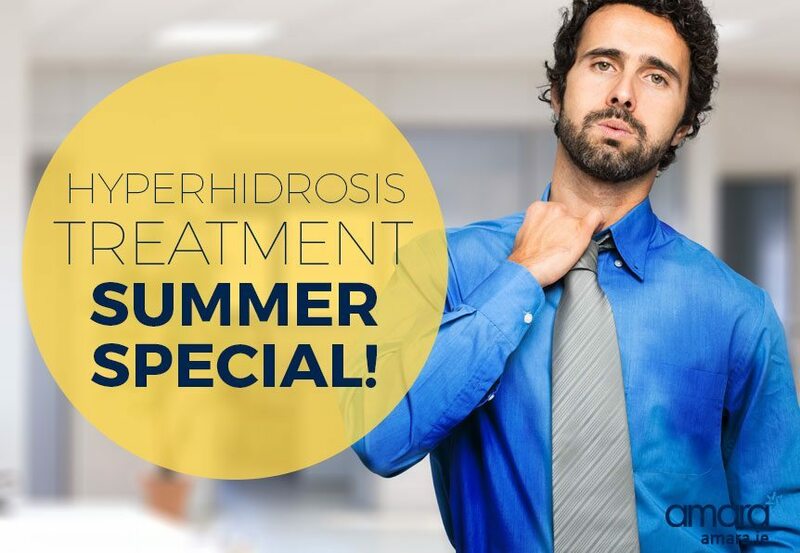 HydraFacial MD® – Why Should You Get One?